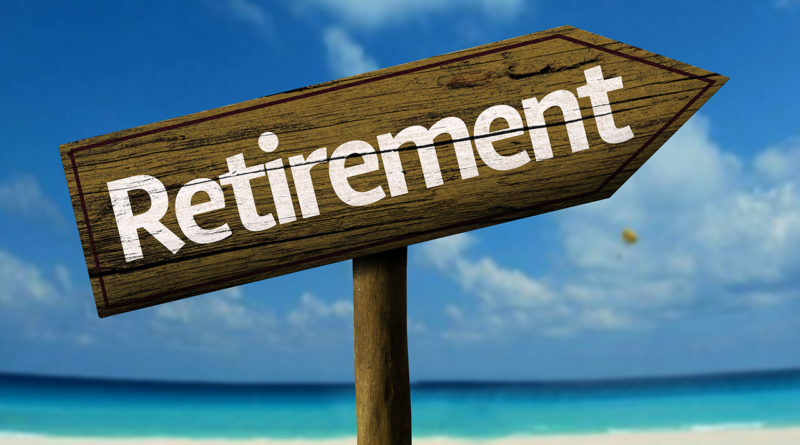 Funny Retirement Messages There’s one thing you should never do when you’re retired. Never WORK! You won’t get paid anymore.